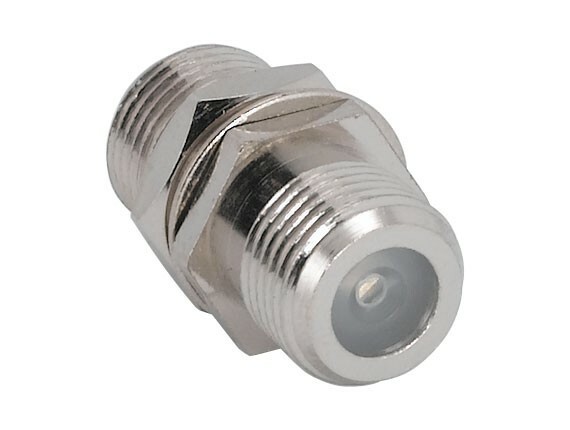 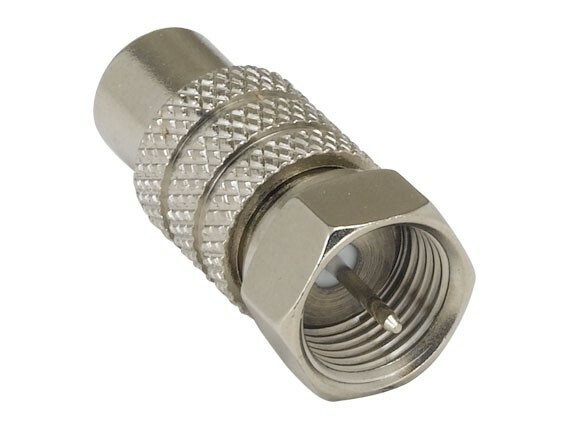 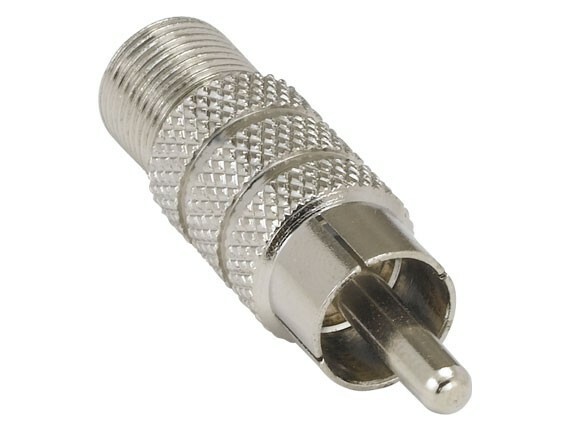 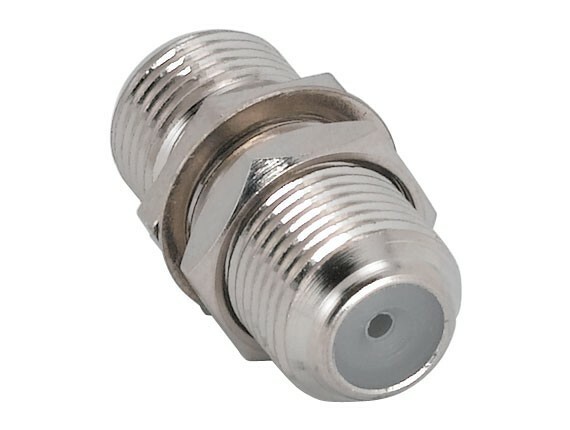 Crimp this connector onto RG-59 copper or aluminum shielded coax cable. 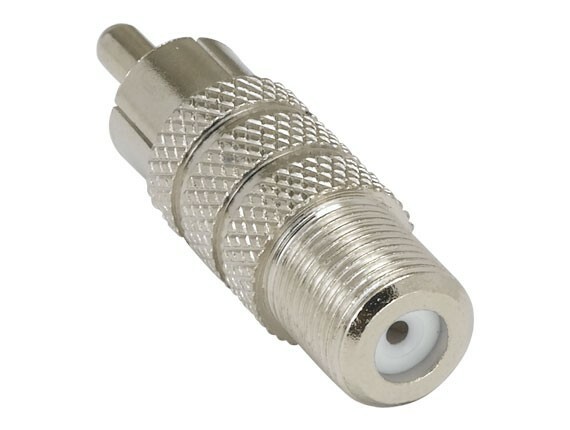 Once crimped on, the connector will be secured to the coax cable. 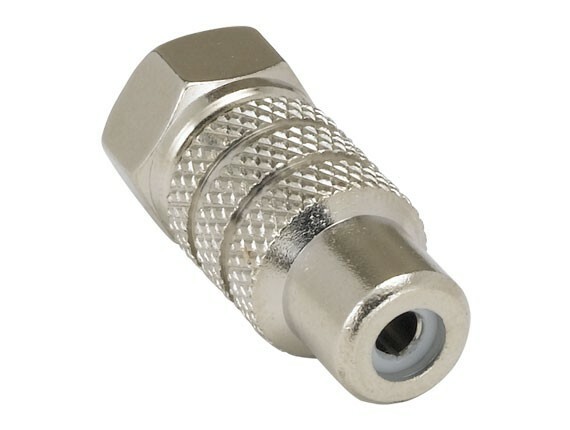 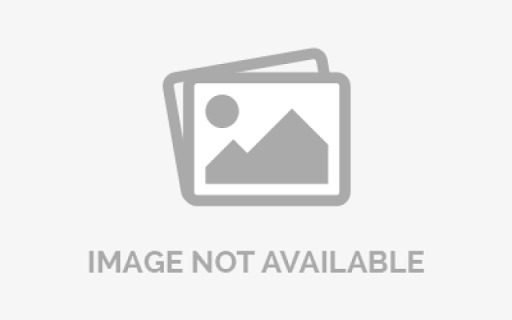 This connector will attach to TVs, splitters, distribution boxes, and wall plates.